Hey there! Thanks for checking out my tiny corner on the web. I’m Tracy. Most days you will find me drinking coffee, reading, hanging out on the family farm, baking, riding my horse, or petting my dogs! I’m mostly know for my love of dove chocolate and salted caramel mochas and how much I love animals. Things I am most passionate about: family(including my animals), coffee, reading, and photography. I love to serve the world by giving women confidence in themselves through photography. My life goal is to show as many women as possible that they are beautiful just as they are. I feel so lucky that this is my job. Book a consult to get to know me! 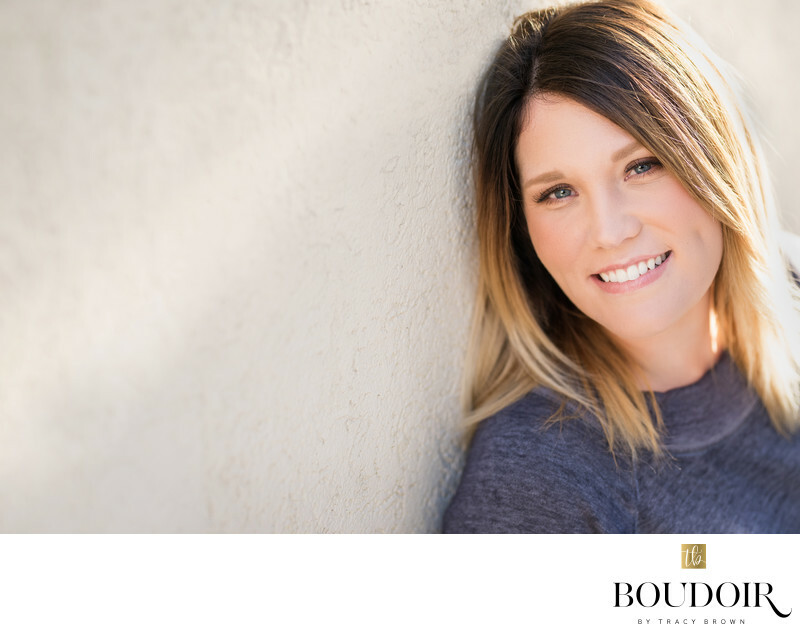 Keep up to date with Boudoir by Tracy Lynn!